Are you considering a career as a pet groomer? Learn the skills and personality traits you need in order to succeed as a professional groomer! From knowledge and education, to endurance and passion – find out if this is the right career for you. Learn the skills every professional pet groomer needs to have for a successful career in the industry. Discover the education requirements, characteristics, and interests that will guide your career as a dog groomer! In your online grooming course, you’ll need these skills to excel. Find out what you need in order to start in this rewarding field. 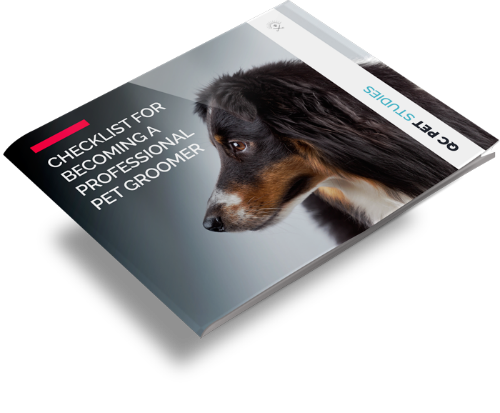 Use your free download to learn more about why a career in dog grooming is perfect for you. Discover how your passion for animals can transform your life into a rewarding career.